Haley started training at Chabot elementary in the 1st grade and just graduated from UCSC with a degree in business management economics! As a Tulen Foundation College Award recipient, she received scholarship money during college and is now back at Naga inspiring others. She will be assisting in the after-school program at Chabot – a return to her roots! Introduce yourself to this outstanding young person! Welcome to our new after-school students at Chabot, Hillcrest, Glenview and Thornhill. 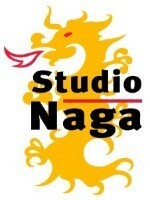 Please join us for a FREE class anytime for family and friends and read below for an explanation of Naga’s values! In August, MGA Louise, Pendekkar Dee and Bantoe Cid traveled to Paris to for the Gay Games X. (MGAL participated in both 1990 and 1994!) Competition was both fierce and congenial – with 200 participants from all over the world. Medals were won and friendships were made! “Gay Games provided the space for me to challenge my fear of being different, being judged, or being a disappointment to that of celebrating all of me in front of a bunch of soon-to-be friends. Follow the Dragon where ever it goes! Some of us had an adventurous summer! 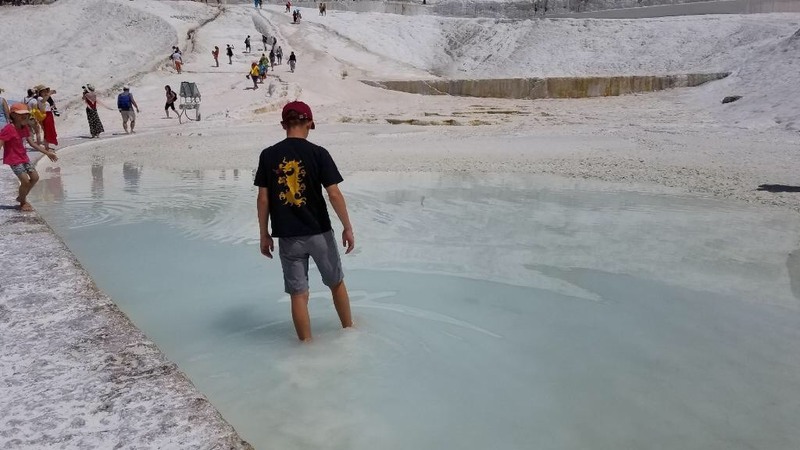 Mas Ben is shown here in Alaska, Mas Arman is ankle deep in the waters of Pamukkale (an amazing place in Turkey that literally means “Cotton Castle”). 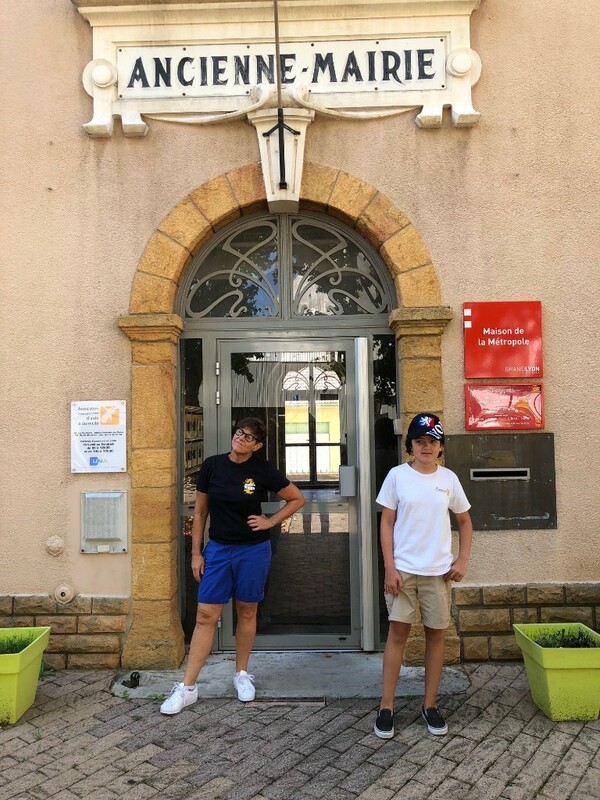 In August, Mas Zoe and MGAL met up in Lyon, France. (Mas Taj was in Cuba, but we lack evidence!) 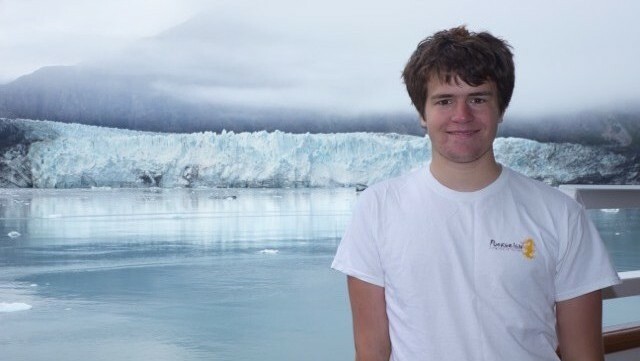 Next time take your Dragon T on vacation and send us a shot! Dignity/Respect: We foster kindness and friendliness by expecting kids to greet others, thank their instructors, and treat others respectfully. 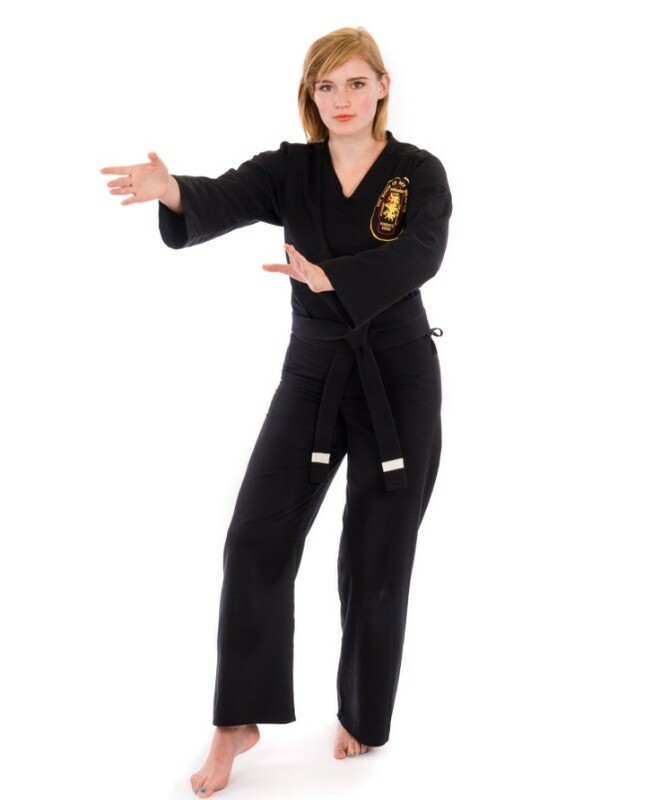 This develops self-confidence and independence, perhaps the most beneficial results of martial arts training. 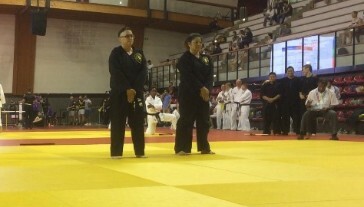 Individual/Team: Martial arts is both an individual and team practice. We expect kids to honor what their instructors ask of them with an attitude of cooperation. Kids will be asked to help tidy their training spaces, at the Studio or at outside schools as a demonstration of community responsibility. Internal/External Rewards: Students test when instructors feel they are ready – and it is exciting! However, we also encourage our students to enjoy training and their teammates outside of external rewards and develop an internal barometer for achievement. In our experience, training improves self-esteem, school and work performance, and family relationships. When talking to kids, we like to focus on their experiences – friendships, and what they are learning – rather than outcomes, like testing or getting to the next level. Students progress at very different rates and we work with each person individually. In our outside programs, testing may happen – or not – but learning, confidence and connection are emphasized. Welcome aboard to our new students and families, and please ask questions as we get to know each other. And for those of you who have been with us longer (up to 25 years for some) keep up the good work! Watch for our annual Girls Empowerment Weekend in May, 2019. Also, GRLQUAKE self-defense class September 23rd Sunday 4-5:30 for tweens and teens! Sign-up here. Got a posse? We’re happy to schedule a class that works for your group! Our annual auction is coming up Sunday, December 2nd, 4-8 pm. Indonesian dinner, a fun demo, and a huge community party! We’ll be asking for some help with this soon – all funds go to scholarships and the $1000 College Awards given to black belts annually!